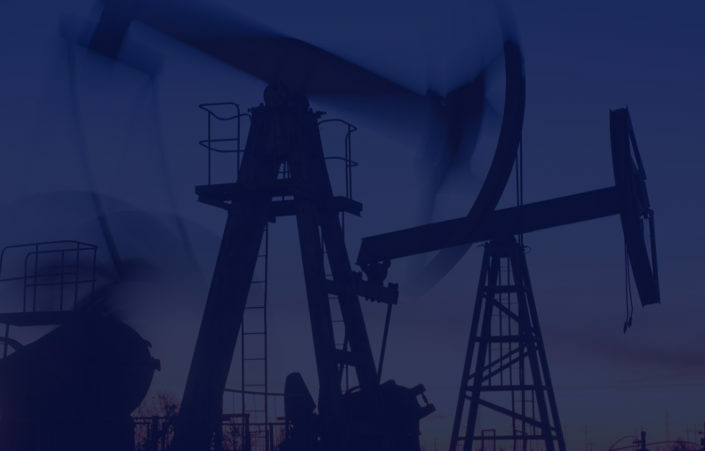 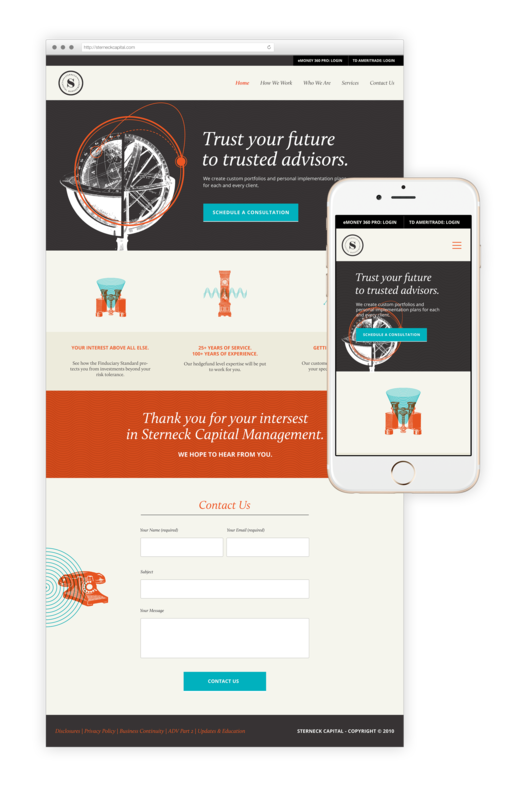 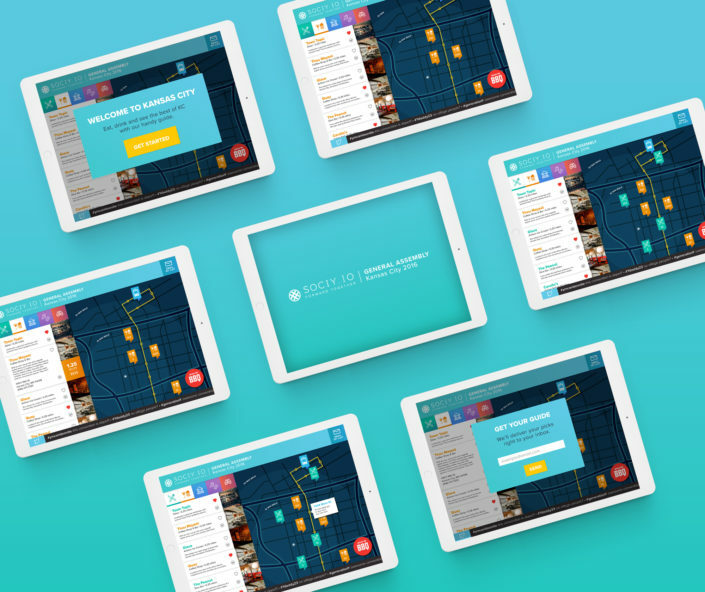 Hoping that a more modern platform would enhance their business, Sterneck Capital approached us to create a responsive site. 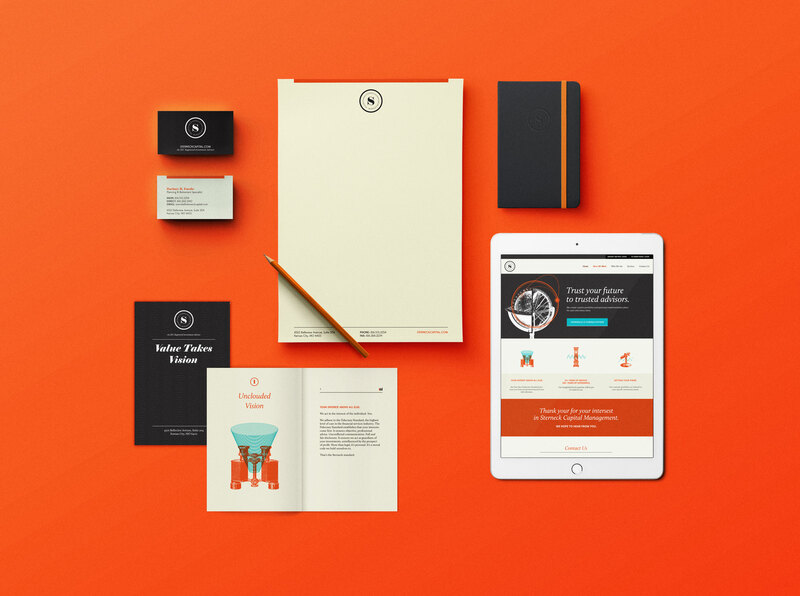 After meeting with them, it became apparent that they needed more than a new site. 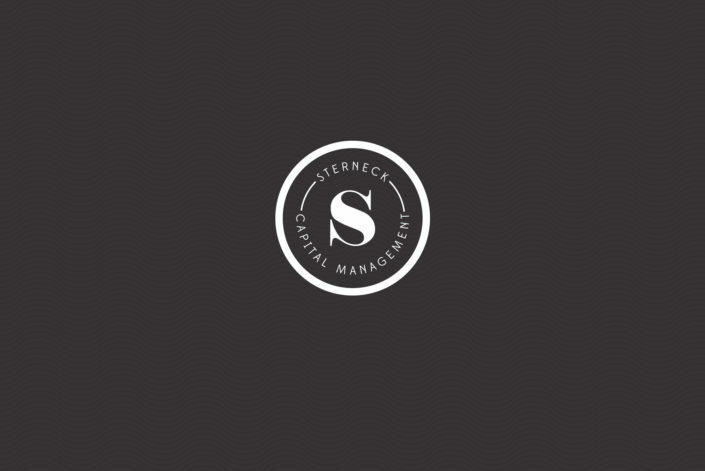 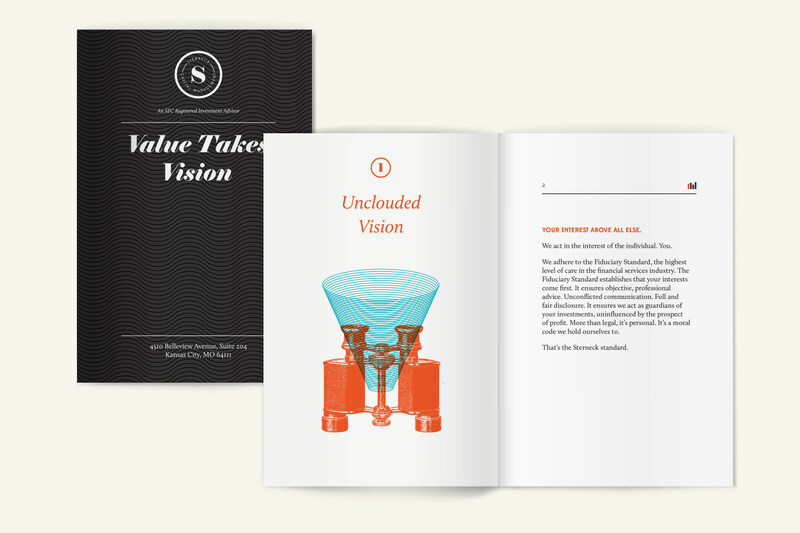 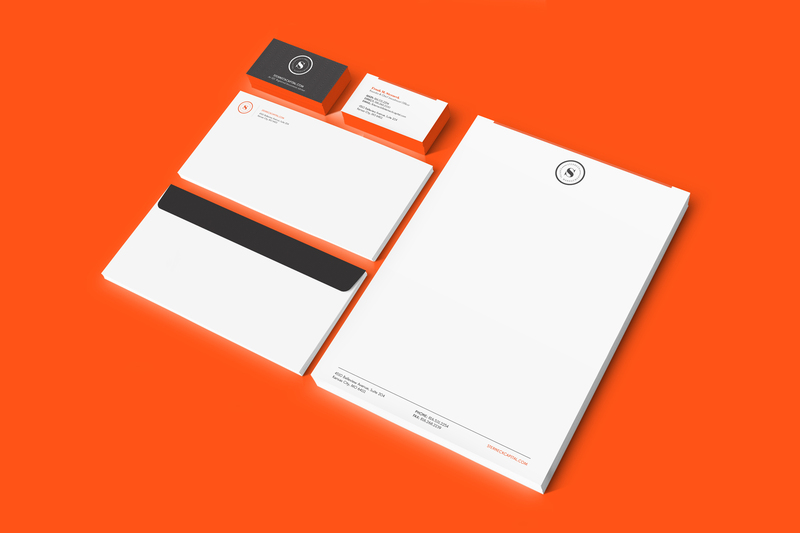 Sterneck Capital really needed a new brand that would appeal to a younger generation of investment-savvy customers while still maintaining the confident reputation that comes with a 25-year-old Kansas City financial firm.